After a .500 road trip, the Winnipeg Jets return home to face the Pittsburgh Penguins on Tuesday night. 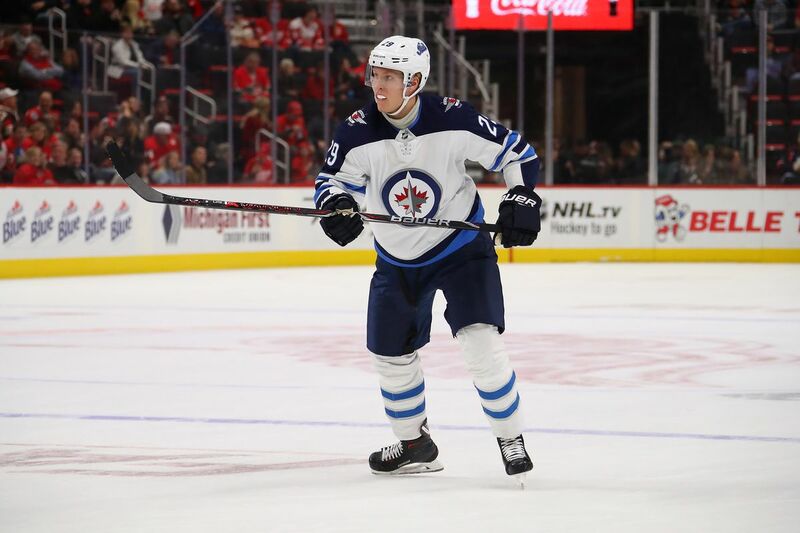 While the Jets were kind of meh, Patrik Laine was dominant throughout the trip earning NHL first star of the week honours, scoring 11 goals in four games, including the NHL’s first five-goal game in more than seven years. In the last three years, the Jets are 2-2-2 against the Penguins. Laurent Brossoit had a shaky night, allowing four goals. But with a historic night from Patrik Laine, it didn’t matter. Jake Guentzel scored a hat trick in this one, as playing with Crosby paid off. Patrik Laine needs five goals in two games to equal the all-time record for goals in a month, set at 20 by Teemu Selanne and Joe Malone, two of the most prolific goal scorers in NHL history. The odds aren’t in his favour, but don’t tell the kid that. Patrik Laine on chasing the record for most goals in a month (20 – Teemu Selanne and Joe Malone)? “Do you guys know how many games we have left,” Laine asks. Evgeni Malkin may not be the most underrated player in the league, but he’s in the top one. 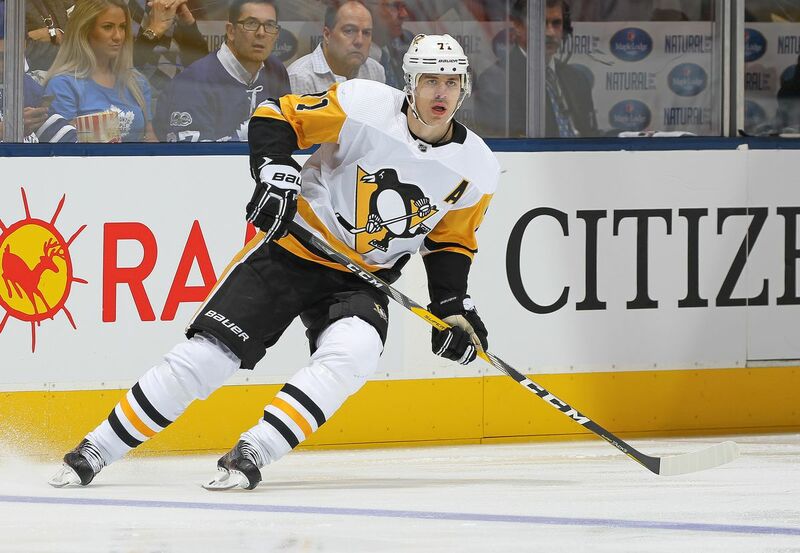 With seven points in his last five games, and 30 in 22 games this season, Malkin continues to contribute at more than a point per game, despite turning 32 this past summer. His 1.19 career points per game is 13th all-time, but because he’s on a team with Sidney Crosby, who sits at 1.29, he doesn’t get the praise he deserves. Now please enjoy this video of Blake Wheeler beating him up.